Telling innovative stories in a social world. 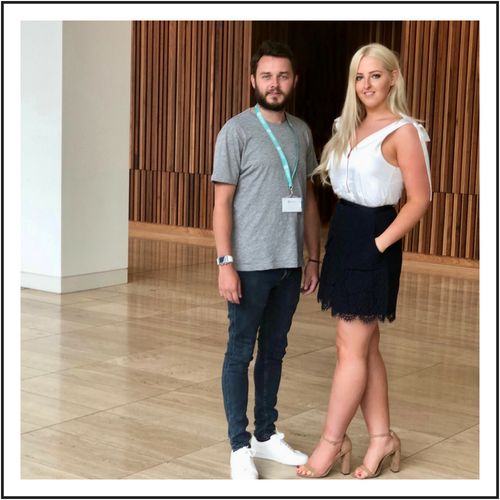 We are delighted to announce that Bespoke Healthcare have appointed Atlantis Digital to manage their Public Relations and Social Communications, after a competitive pitch process. Do You Need A Personal Brand? Think a personal brand is just for CEO's, business leaders, and social media 'influencers' with 100k+ followers? What if I told you that you already have one, you probably just don't know it. This week has been a very exciting one, as we prepare to move into our new office in the brand new WeWork No1 Spinningfields in the heart of Manchester’s business district. For the first time, global billion dollar coworking and office space provider WeWork has opened in Manchester, offering a variety of businesses hot-desking, coworking, and office options….